Another Monterey weekend came and went, lots of collector car fun was to be had and the list of things to do continues to somehow grow! 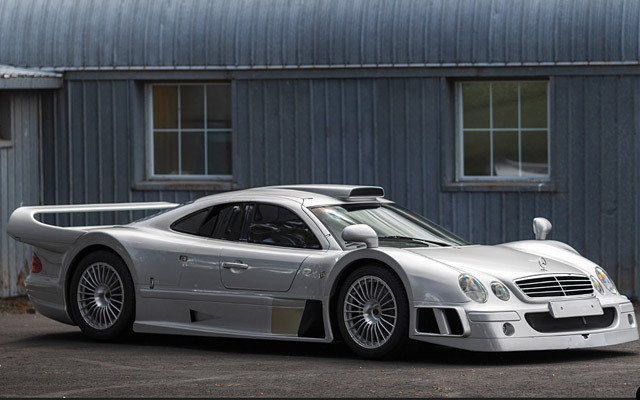 Records were smashed at auction (a shade under $50M on one car being the kicker) and Sunday’s concours event was beautiful given the lovely weather and the as always array of important cars on display. The 300SL examples on offer, being a market bellwether as an indicator of a strong market, saw some spectacular results. 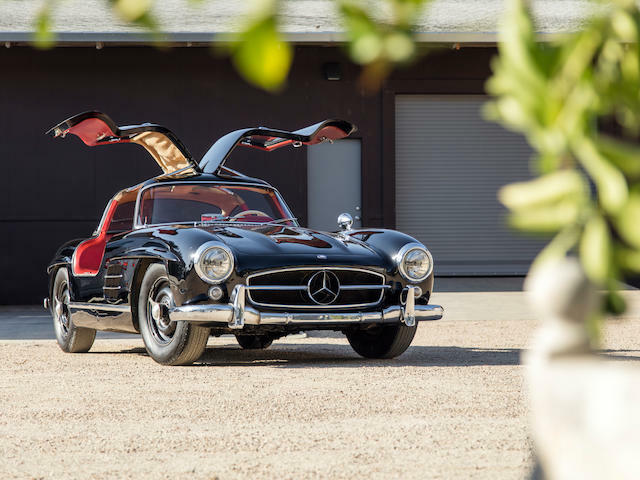 In particular, an aluminum engine disc brake 300SL at Gooding & Co brought $2.53M while a factory black late Roadster hit for a whopping $1.93M fees included price despite having a factory replacement block…both showing that truly rare and exceptionally good cars continue to be in high demand.